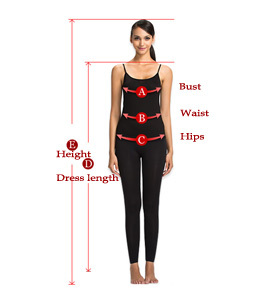 Decription: Flared collar,sleevesless, knee length. 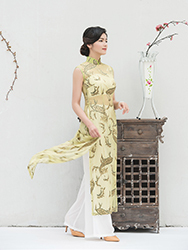 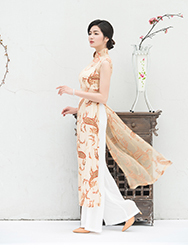 This dress not only in line with the traditional Asian dress habits, but also with the Western aesthetic. 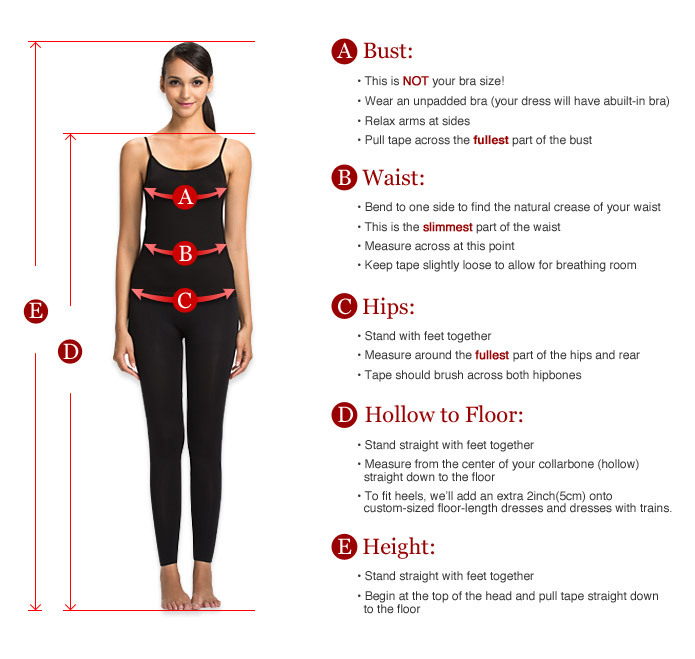 Unique style, fit for you.